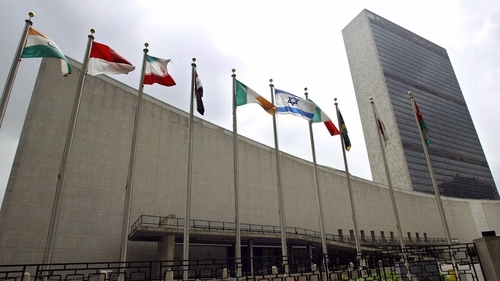 Becoming a member of the UN would solidify international recognition of Palestinian statehood. The council is tentatively scheduled to hold its monthly meeting on the Israeli-Palestinian conflict on 22 January. That view has hardened under President Donald Trump's administration, which has cut off aid to the Palestinians and recognised Jerusalem as Israel's capital, overriding Palestinian claims to East Jerusalem. The Trump administration is preparing to roll out, possibly in early 2019, its much-awaited peace proposals for the Middle East - although Israeli elections scheduled for April could once again delay that plan. About 137 countries out the UN's 193 member-states recognise some form of Palestinian statehood.